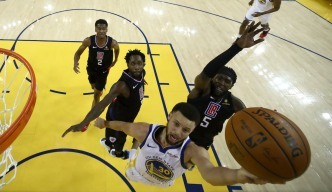 Steve Kerr preached to the Golden State Warriors to not "take the bait." 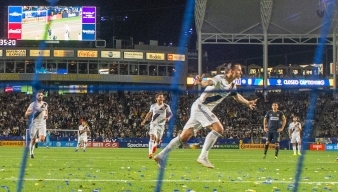 Zlatan Ibrahimovic scored twice Saturday night and the Union's run of three straight wins ended with a 2-0 loss to the LA Galaxy. 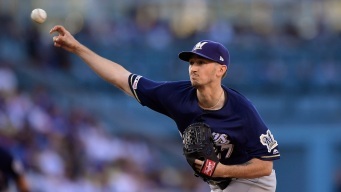 Zach Davies is off to a strong start for the Milwaukee Brewers, allowing three earned runs in 17 2/3 innings so far. 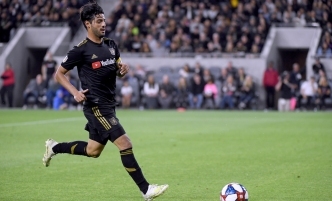 Carlos Vela and Los Angeles FC are both off to incredible starts to the season. 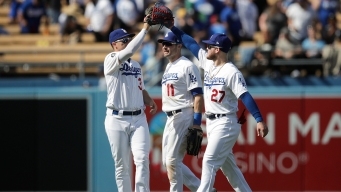 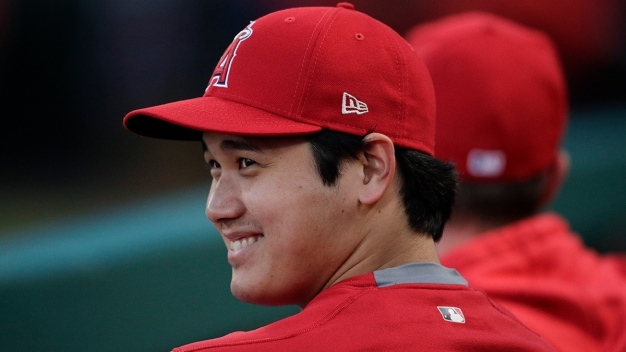 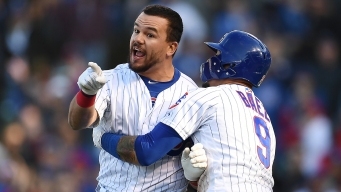 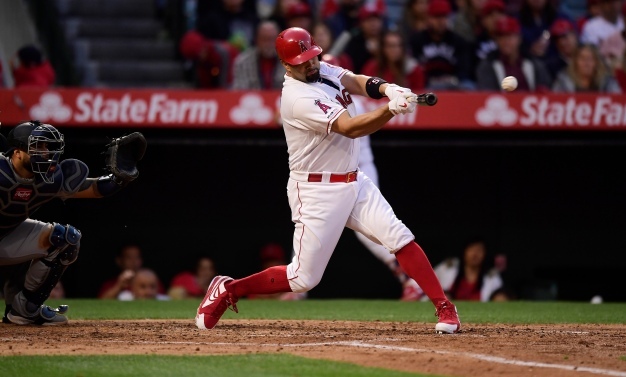 A controversial call ended Saturday’s game between the Chicago Cubs and Los Angeles Angels, and outfielder Kyle Schwarber was steamed after the contest.